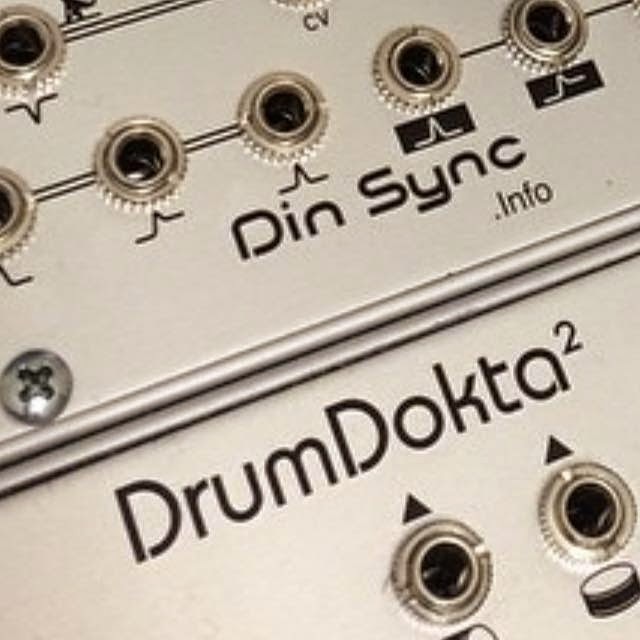 But you can find out what the new DinSync.info module is at Trash Audio next month. 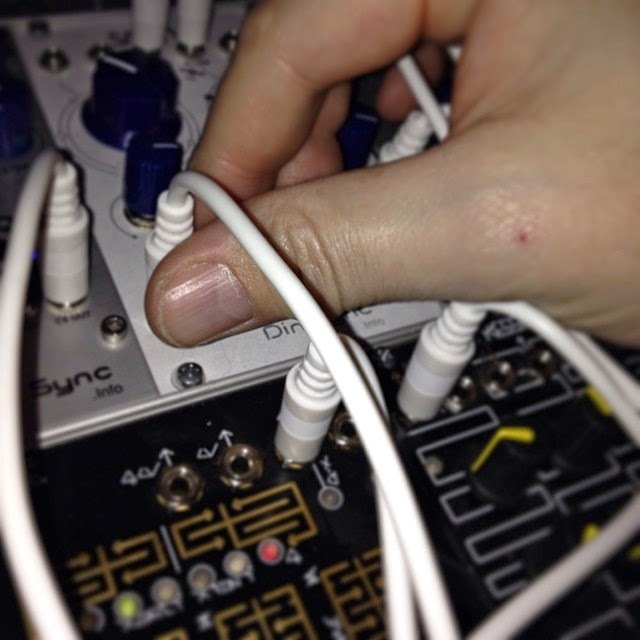 Chris (Infradead) will be there manning the DinSync table so don't forget to stop by and remind him to get a haircut! 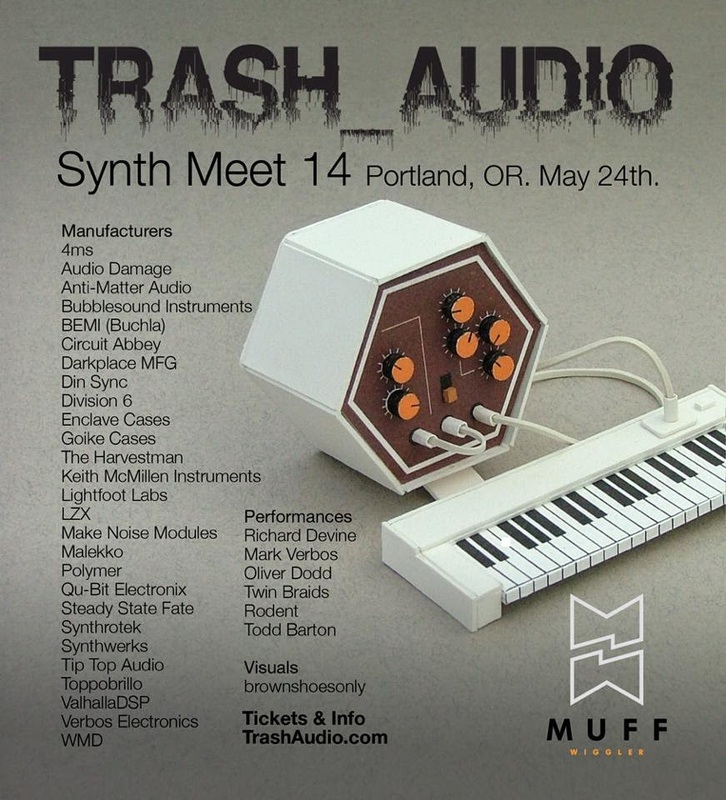 TRASH_AUDIO Synth Meet 14 is currently being planned for Portland, OR on May 24th in conjunction with Muffwiggler’s storefront grand opening! 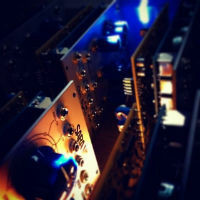 Synthesizer manufacturers during the day will show, sell, and educate you on their gear and a versatile roster of artists performing in the evening. Come hang out with us in Portland!